The State Bank of India reported a loss of Rs 4,876 crore in the June quarter on account of lower trading income and significant mark-to-market losses due to hardening of bond yields, as well as rising provisions. The State Bank of India (SBI) has reported a loss of Rs 4,876 crore for the quarter ended June 30, 2018. The biggest commercial bank in India had posted a loss of Rs 7,718.17 crore in the previous quarter and a profit of Rs 2,005.53 crore in the year ago period. 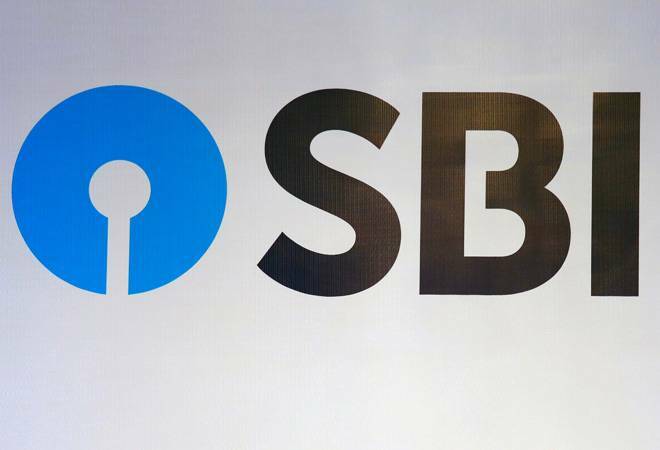 The losses have been largely attributed to lower trading income and substantial mark-to-market losses due to hardening of bond yields, as well as spike in provisions due to wage revision and enhancement of gratuity ceiling, SBI said in a statement. The leading bank in India saw its total provisions jump almost 71 per cent year-on-year to Rs 16,849 crore in the Q1 FY19 from Rs 9,869 crore in the Q1 FY18. The total provisions in Q4 FY18 were at Rs 23,601 crore, amounting to a sequential decline of 28.61 per cent. The bank has not availed the benefit of RBI dispensation with regard to amortisation of MTM loss, SBI further stated in its statement. The net interest income (NII) for the June quarter stayed at Rs 21,798 crore as opposed to Rs 17,606 crore in the year ago period, amounting to a year-on-year increase of 23.81 per cent. The NII for the previous quarter was at Rs 19,974 crore, resulting in a quarter-on-quarter increase of 9.13 per cent. The operating income increased 11.19 per cent during the June quarter to Rs 28,478 crore from Rs 25,612 crore in the year ago period SBI saw its operating expenses fall marginally to Rs 16,504.72 crore in the June quarter as opposed to Rs 13,738 crore in the June quarter last fiscal, leading to a yearly growth of 20.14 per cent. Operating profit during the quarter under review reached Rs 11,973 crore, rising marginally from Rs 11,874 crore in Q1 FY19. SBI's asset quality declined in the quarter under review as gross NPAs increased to Rs 2.13 lakh crore from Rs 1.88 lakh crore in the June quarter during 2017-18. Net NPA saw a decline from Rs 1.08 lakh crore in the previous quarter as opposed to Rs 99,236 crore in the Q1 FY19. Gross NPA ratio and net NPA ratio were at 10.69 per cent and 5.29 per cent respectively. Following the downer with its financial results, the SBI stock took a hit too. The scrip closed at 304.45, lower by 12 points or 3.79 per cent.